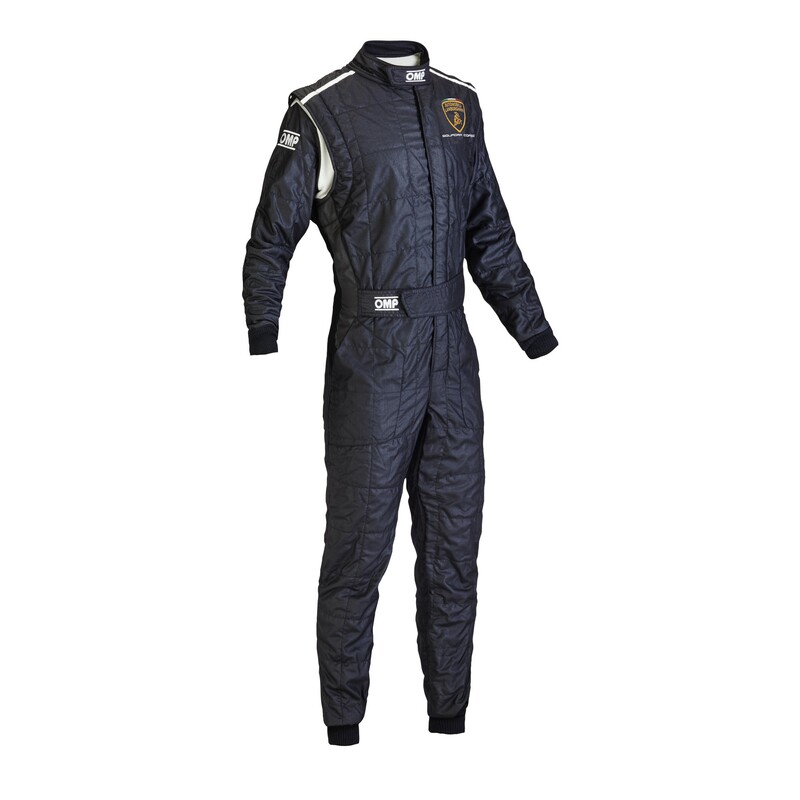 New professional 3-layer ultra-light suit with classic design directly from the F1 experience. 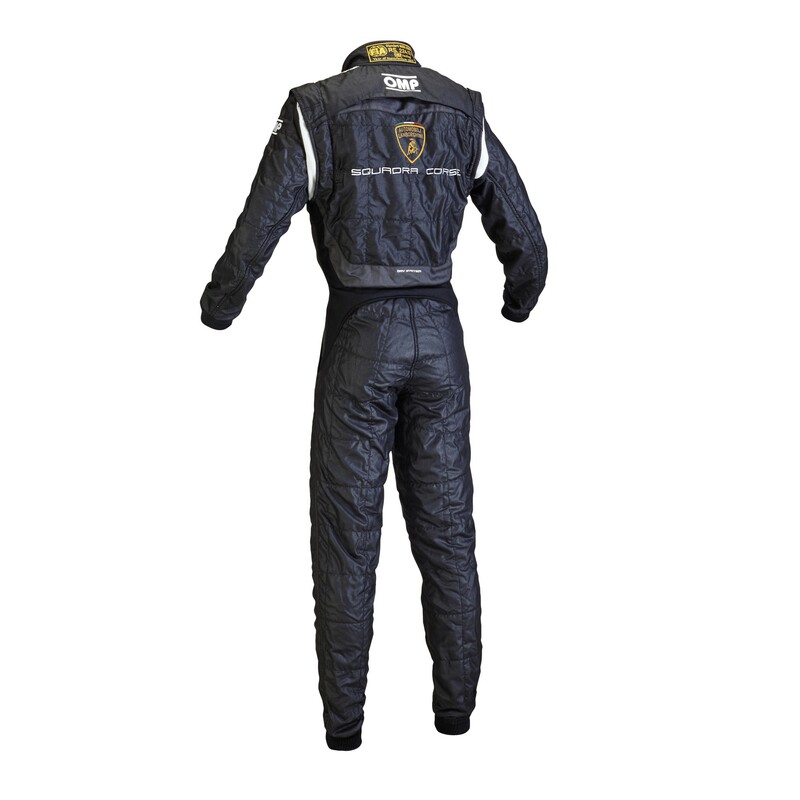 Made of shiny Nomex® High Tech fabric and new materials which allows a significant weight reduction. Shaped collar with inner soft knitted material and precurved sleeves for maximum comfort. Floating arms with elastic bellows. Ultra-flat, anti-rubbing seams, slim fit. Breathable material inserts on back and lumbar for maximum cooling - "DRY SYSTEM" technology (aligned with One Underwear for maximum efficiency). Hips,shoulder and lumbar inserts in soft knitted fabric to optimize movements. Square quilting.